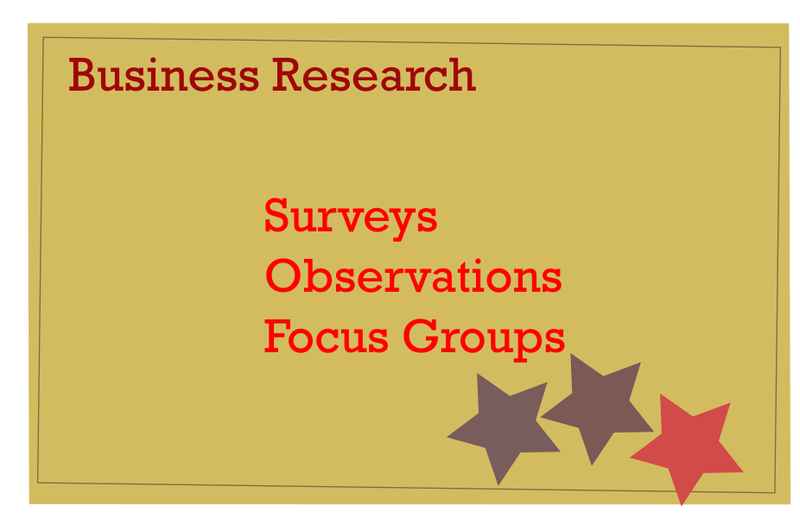 When conducting market research businesses need to take risks and may be uncertain on the performance of those risks, however market research allows businesses to minimize the risk. Market research in a dynamic market can be difficult as it can be hard to gauge what is an acceptable metric and one that will not change or become inaccurate. Businesses invest thousands in trying to calculate what the next big trend will be and even more in advertising. There are a number of techniques that businesses can use to identify if they should set-up a business. Competitor Analysis, anything that allows a business to know what the otherbusiness competing are up to is competitior analysis. Crime Levels, Crime can ruin a business so it is important that a business is in a safe loaction, a jewlers in a poor area won’t do very well. Average Wage, wages could contribute to the staffing levels available for the businesses. Footfall, people who walk past the business. Client Need, Some business may setup new premisises as a client has created a demand. Overhead, a rented building with too high overhead may not be viable as a solution. Start-up Cost, some businesses cannot create a start-up without initial funding, especially if their project has great risk. Population/Target Market, local area business may not be able to set-up a business because the demand is so low. Public Opinion, some people may not like the idea of a business setting up in a particular area. Local Economy, the local area may not be affluent enough. Building Space, some business premises may not be large enough.